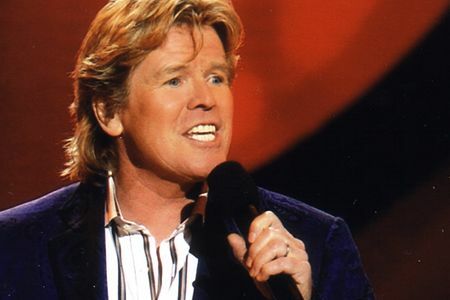 Peter Noone is a multi-talented entertainer, who has been delighting audiences nearly all his life. At the age of fifteen, he achieved international fame as “Herman”, lead singer of the legendary pop band Herman’s Hermits. His classic hits include, “I’m Into Something Good”, “Mrs. Brown, you’ve Got A Lovely Daughter”, “I’m Henry VIII, I Am”, “Silhouettes”, “Can’t You Hear My Heartbeat”, “Wonderful World”, “Just A Little Bit Better”, “There’s A Kind of Hush”, “A Must To Avoid”, “Listen People”, “No Milk Today” “The End of the World” “Leaning On A Lamp Post”, and “Dandy”. Ultimately, Herman’s Hermits sold over fifty-two million recordings. In all, fourteen singles and seven albums went gold. 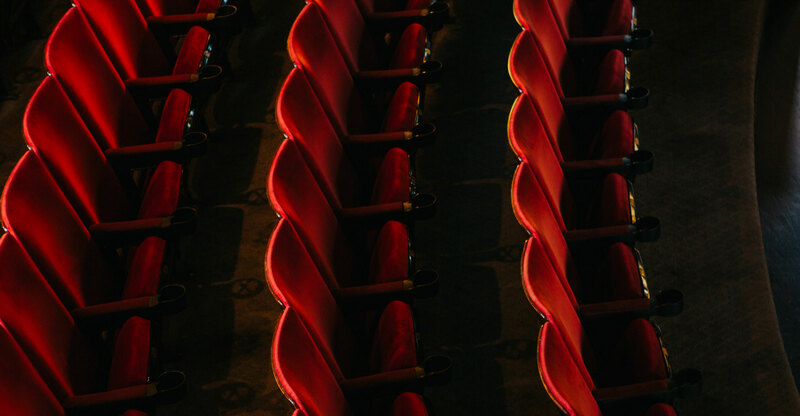 Today Herman’s Hermits starring Peter Noone perform over 200 concerts a year consistently playing to sold-out venues with admirers spanning generations.